When any building needs a thorough clean it can be quiet a task to find someone capable of doing it to an acceptable standard. Sometimes a simple clean and tidy isn’t enough and what you really need is a comprehensive deep cleaning service. Having a pest problem in your home can not only be distressing but depending on the type of pest, damaging and potentially very dangerous. We have effective solutions for the many types of pest which may infest your home. Our deep steam cleaning service will get your property in tip-top condition ready for the new tenants to move in. The quickest and most economical way to give your property a facelift is to give it a fresh coat of paint. 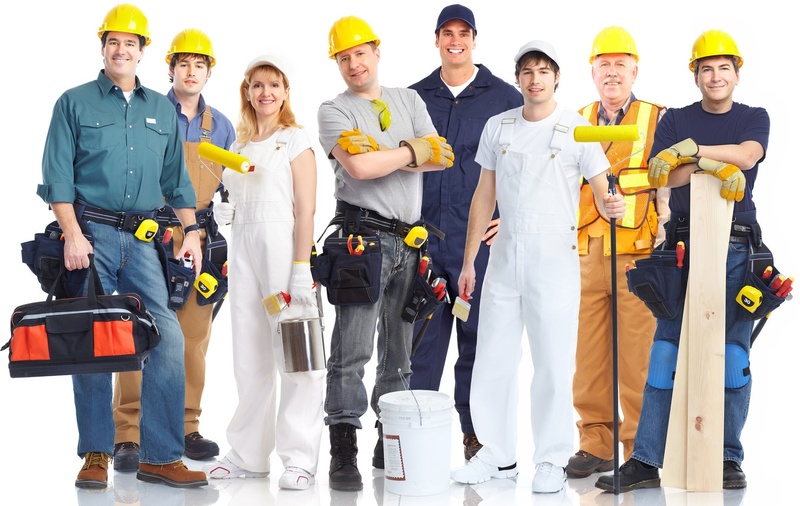 is bound to provide quality workmanship by committed and trained personnel. The company strives to maintain consistently high level of maintenance services as we designed to achieve our stated aims of outstanding customer service, continual improvements and reliability duration of contract. Maintenance is the thing every employee need to equip with basic training before they step on the field. 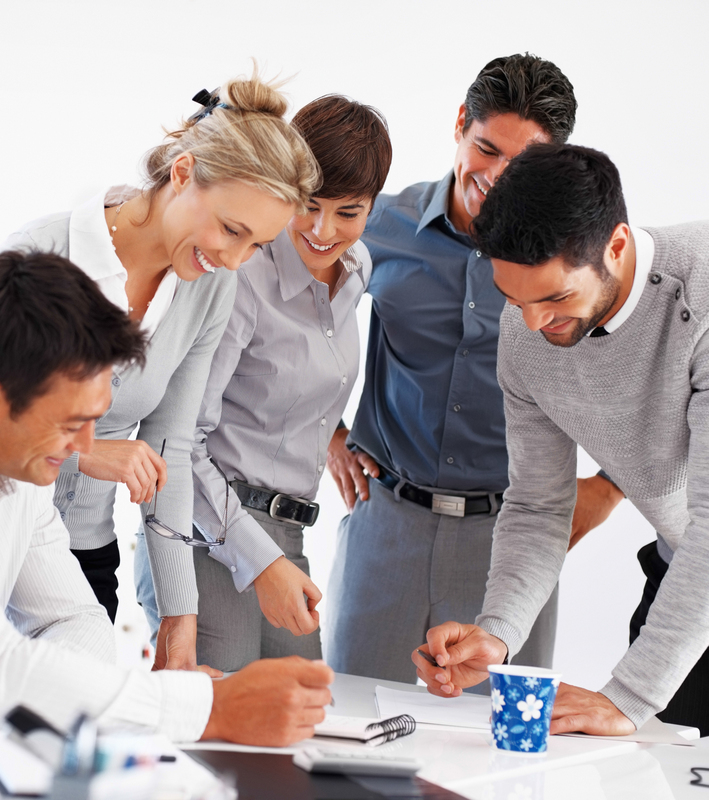 We trained our staff based on the various standards of our clients, aside from their basic training. We continuously teach them for new ideas and gather information and feedback to help them develop their strength and confidence in performing their responsibilities. We offer the best services with quality satisfaction and good price. We make sure every member of our maintenance team is highly professional, well-trained and very reliable. 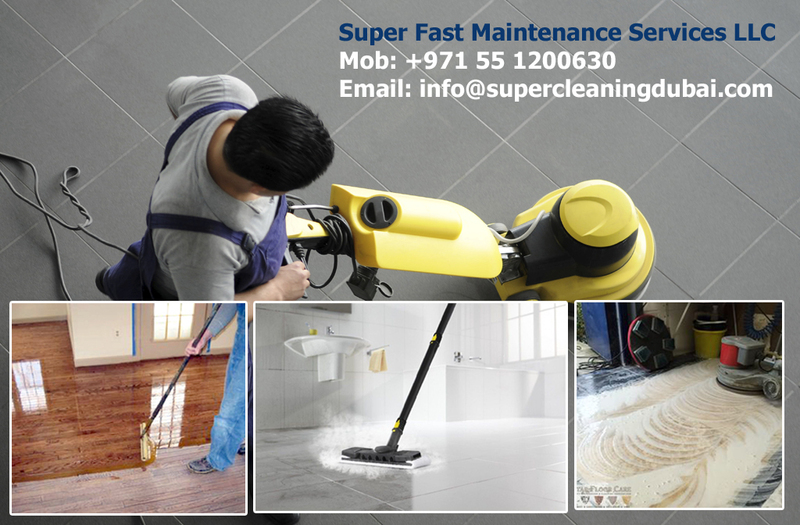 We are sure that you will be pleased with every cleaning that we provide.